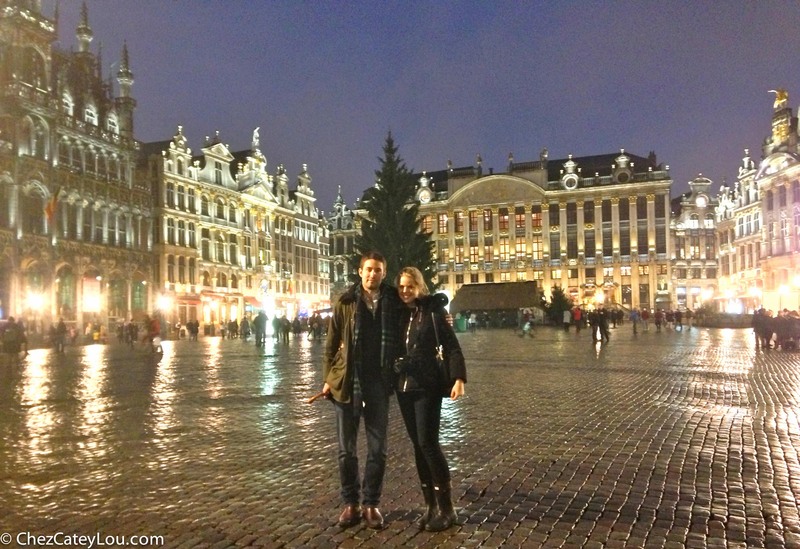 After spending a few incredible days in Paris, Cate and I finished our most recent European excursion in Brussels, Belgium. Remarkably, Brussels is only an 80 minute train ride from Paris. It is the capital of the European Union and, more importantly for our purposes, home to all four major food groups – french fries, waffles, chocolate and beer (I was never good at that food pyramid thing)….